It’s a common known fact that children top the list when it comes to spreading germs, and a school environment is the perfect place for such germs to thrive. 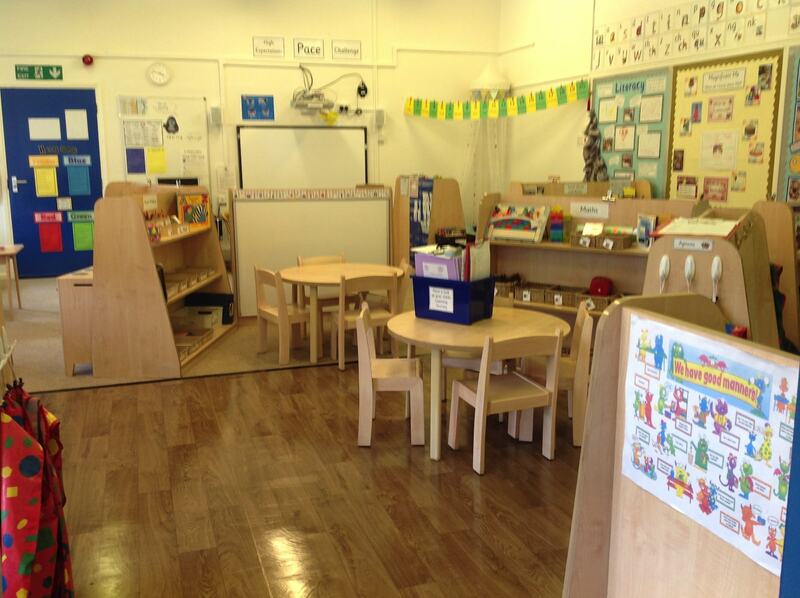 Trustclean has been working with education providers in the region for six years in Yorkshire, working business managers and head teachers , to ensure students have a clean and welcoming environment to study in day after day – whilst minimising the spread of common bugs transferred on surfaces. 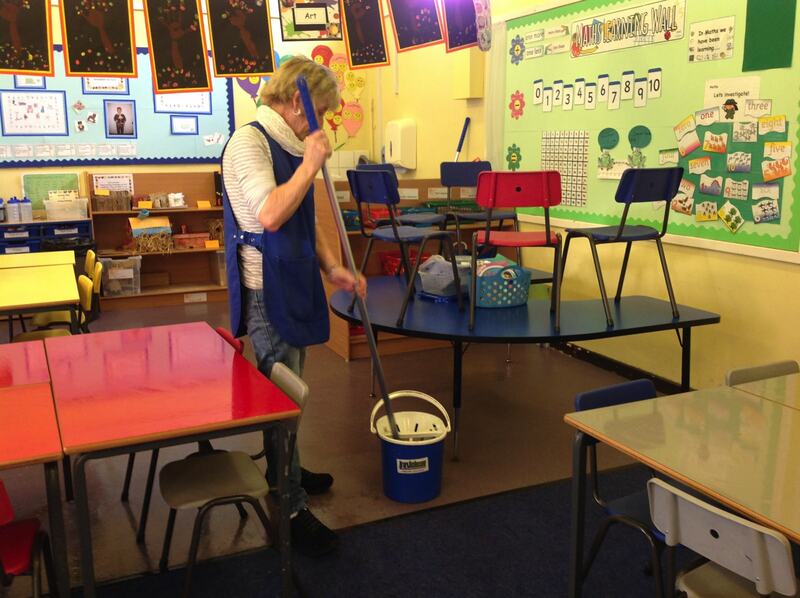 We specialise in schools, academies, and colleges, where our experienced and trained staff are on hand to meet high standards of cleaning, in line with pupil welfare obligations and industry standards. 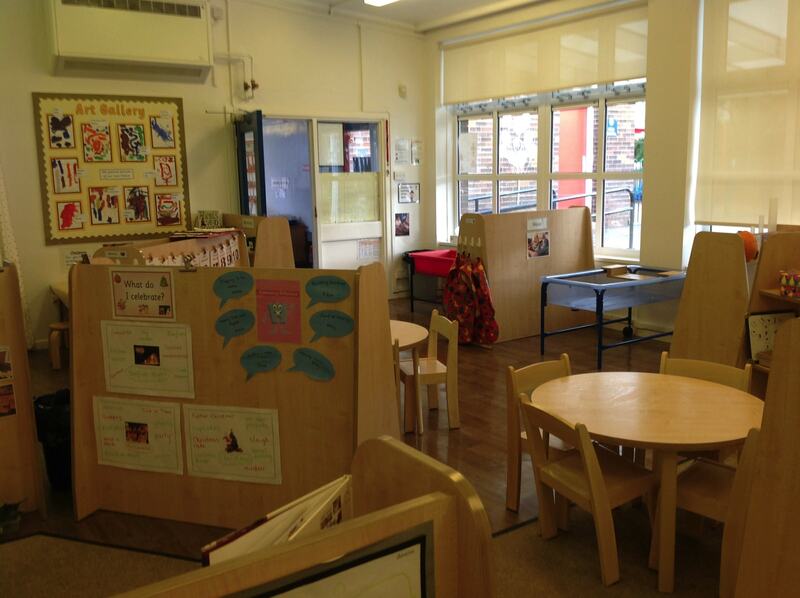 It’s not just the classrooms that benefit from Trustclean services, it’s all communal areas, toilets, halls and the staff room. 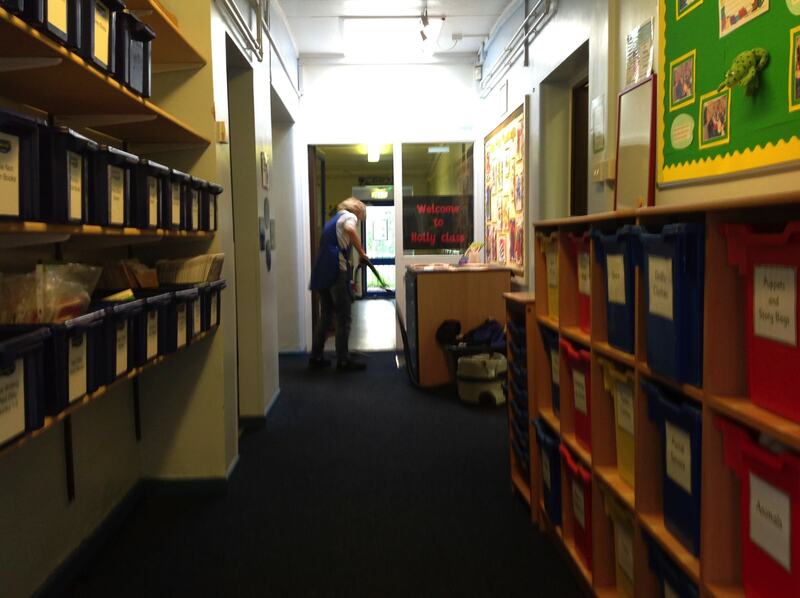 We can ensure all areas of an education establishment are kept clean for staff members, pupils and all visitors too. 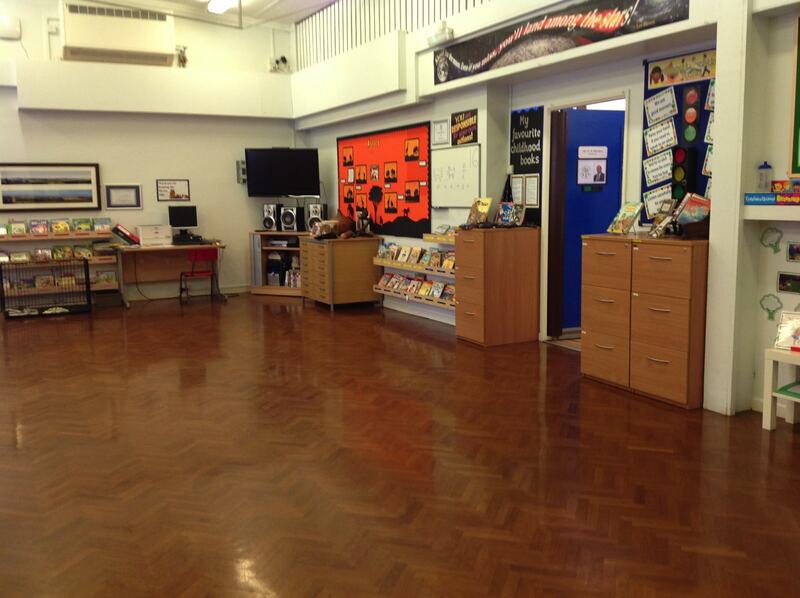 Trustclean take security and safety as a priority, ensuring that we provide the best quality service through meeting your needs and investing in our staff to focus on creating a comfortable atmosphere for all students, employees and visitors to feel welcome. Every employee of ours has completed at least a full or standard DBS check with all our management team completing an enhanced check before they are given access to work in any education establishment. Staff also boast safeguarding certificates and Trustclean has its own safeguarding policy in place for all staff member to follow. 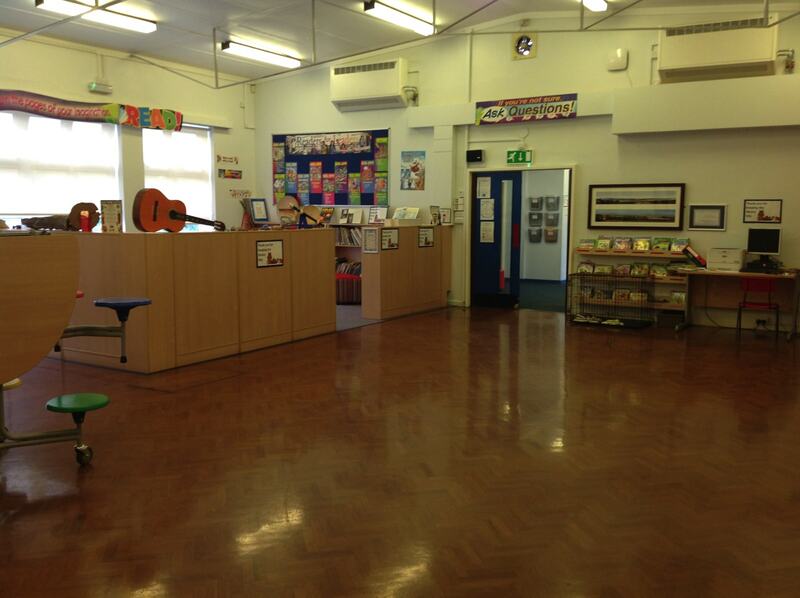 Trustclean provides a reassuring quality control process and managed absence cover to ensure all business managers can focus on running their successful education facility, whilst the cleanliness of their establishment is taken care of by us. 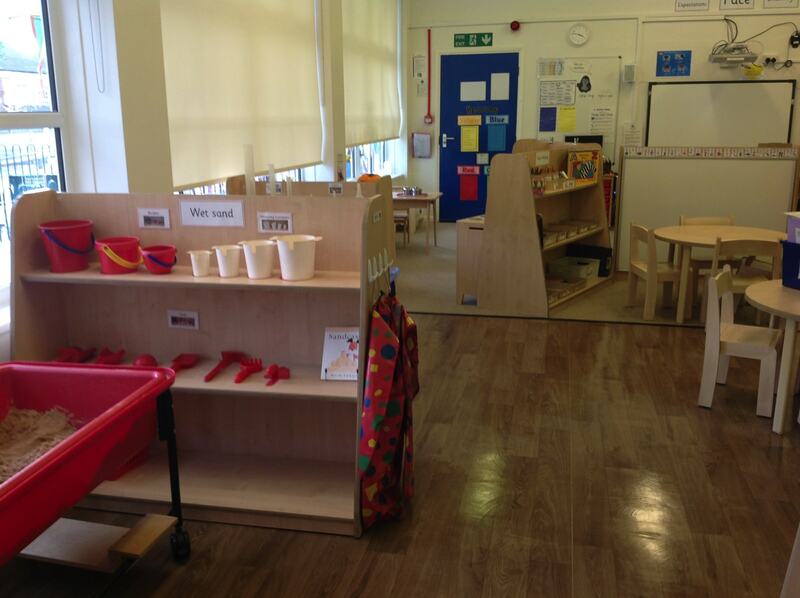 Trustclean can also supply caretakers to open and close the school plus manage the upkeep and maintenance of any school, college or nursery facility so you don’t have too! Our team is prepared to go above and beyond for our customers. 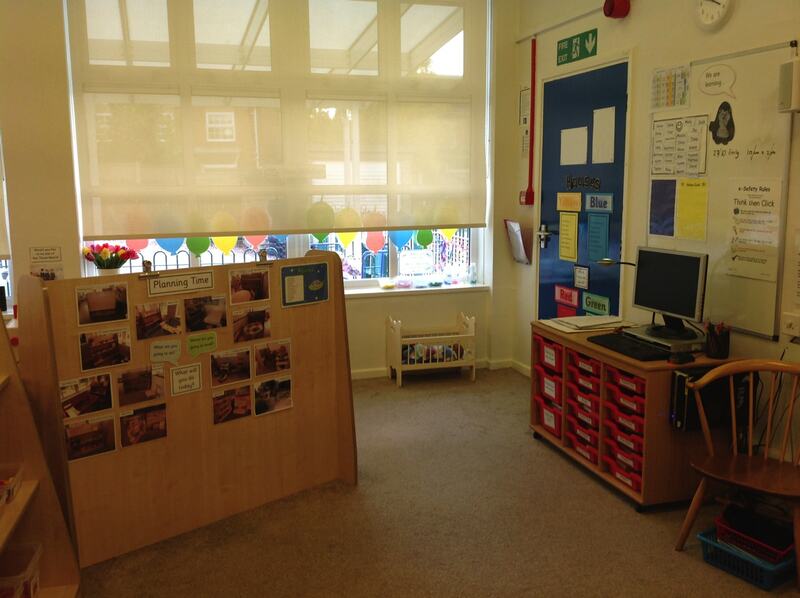 We understand, as a company that has worked within the education sector for many years, that every school or college is different. Therefore, we offer a tailored approach to each and every organisation we service. 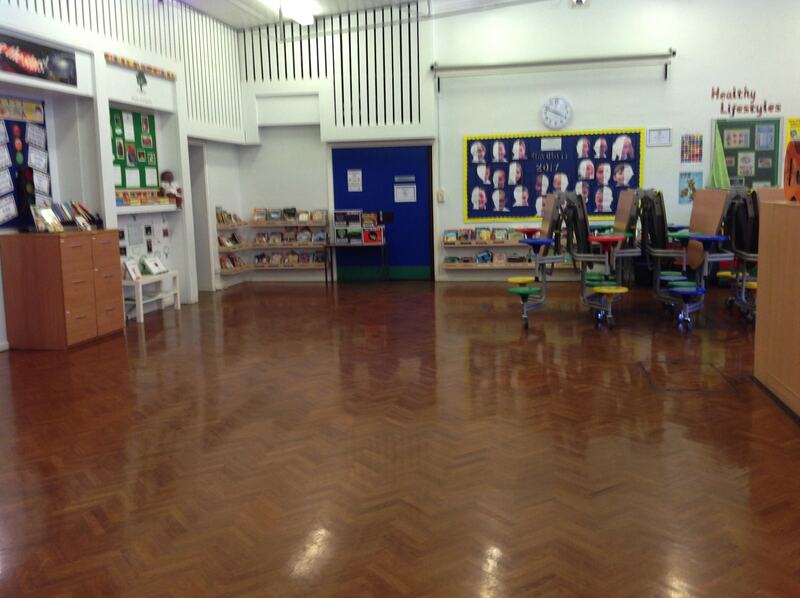 For more information on our education cleaning services, give us a call now for a FREE no obligation quotation on your requirements. Communication was excellent, nothing is ever too much to ask and all staff from the cleaning supervisor the management team are approachable handling queries and service delivery flexibly, effectively and efficiently through a partnership approach.